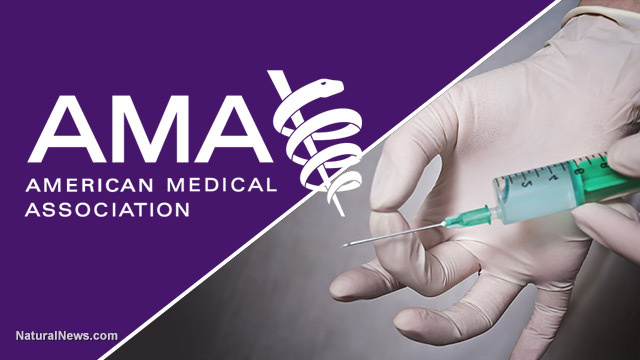 (NaturalNews) According to the "Informed Consent" section of the AMA Code of Medical Ethics posted at the American Medical Association website, the AMA is fundamentally and unambiguously opposed to mandatory vaccine programs in America. Read the AMA's Code of Medical Ethics statement here. #2) If not, will you revoke the AMA's Code of Ethics and abandon what have already called a fundamental "patient right" to be informed and make their own decision about medical interventions? 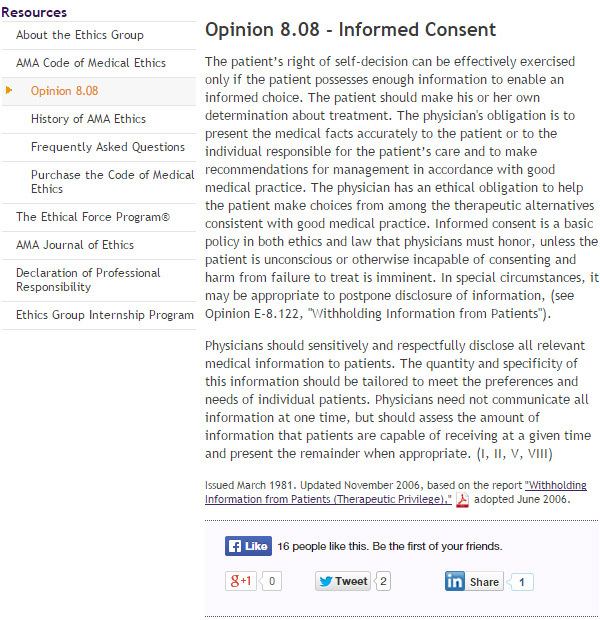 #4) If, as you state on the AMA website, "Informed consent is a basic policy in both ethics and law that physicians must honor," then will you insist that your own AMA members follow this policy? Or is it acceptable that they almost universally violate this policy as part of a "vaccine lynch mob" mentality that has now swept across the minds of the medical profession?